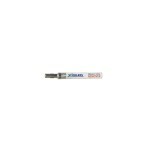 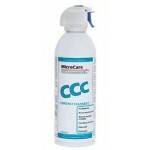 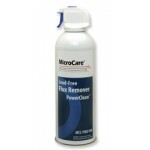 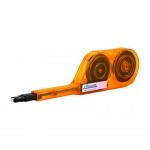 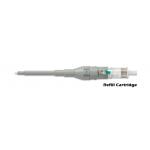 Features:Cleans any connector, any size, any configuration, anywhere including military, biconic, SCA for FTTh, POF & SMA 905 AIR connectorsPerfec.. 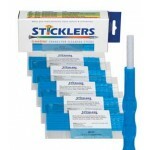 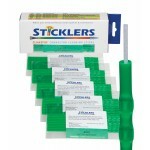 Product Features:The 60-second sticky stuff removerConvenient pen dispenser effectively removes adhesives, grease, gum, labels, oils, some inks, and t.. 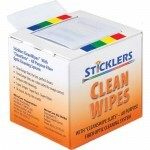 The Sticklers™ CleanWipes™ 400 cleaning device is a convenient, transportable fiber optic cleaning tool designed for the high-speed cleaning of fiber .. 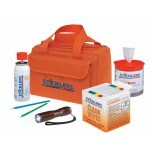 Product Features:Everything you need for fast, reliable fiber optic cleaningConvenient kits contain Sticklers™ CleanClicker™, nonflammable Fiber Optic..